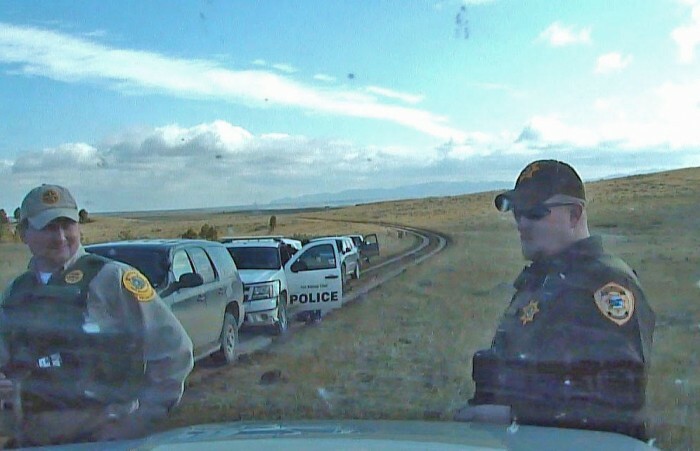 It’s been more than two years since FWP warden Dirk Paulsen was blocked by Fort Belknap Reservation tribal officials on a county road. The more than five hour standoff, during which the tribal officials threatened to tow Paulsen’s FWP vehicle, ended peacefully but the tribe charged Paulsen with trespassing. Although a state investigation revealed a basis for possible charges, none were ever filed by the Blaine County attorney. She said FWP and the Attorney General’s office asked her not to file charges, an allegation the AG’s office has denied. Find out more about the issue, and what may be the eventual ramifications, by reading my stories in Thursday’s Billings Gazette at http://bgz.tt/6opee and http://bgz.tt/cjugq.